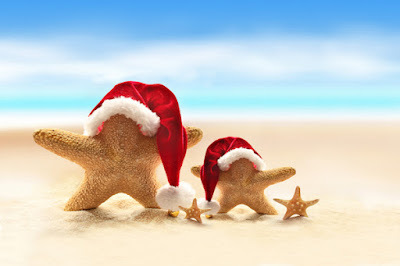 Yes, Christmas is just (5) months away! 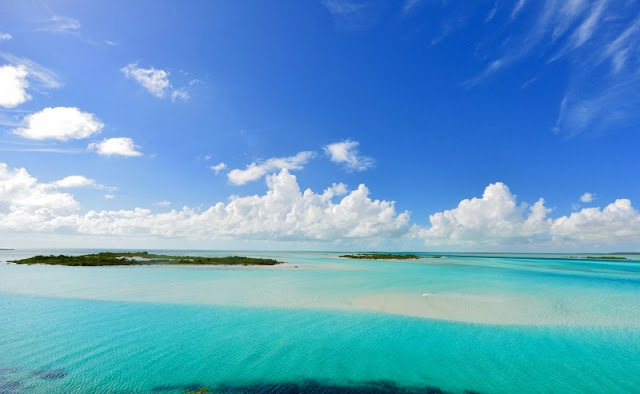 Make plans this year to spend the holidays enjoying quality time together on the beautiful Caribbean island of South Caicos. Go on leisurely beach walks, scuba dive or snorkel and explore the underwater aquarium, burn off Christmas cookie calories in the gym or on the tennis courts, stay fit with non-motorized watersports equipment, and end each day taking in a spectacular sunset and starlit sky from the privacy of your suite's balcony overlooking the beach. 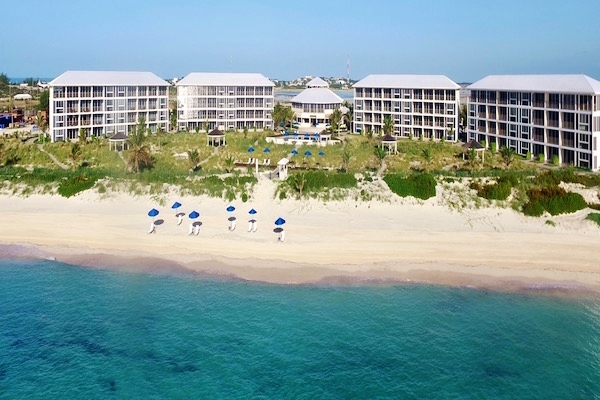 East Bay Resort features 86 beachfront suites and 16 traditional rooms and are designed for guests seeking a private vacation with all the comforts of home. The property is located on a two-mile long beach offering “private” beach experience, and the location is in close proximity to reefs for diving (can easily do two dives in one day). 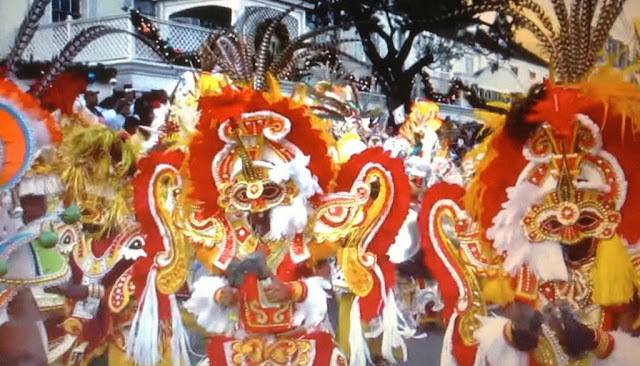 See flamingoes in their natural habitat, historic windmills, wild donkeys and horses roaming freely and an incredible turquoise-colored Caribbean Sea. There are no resort service fees at East Bay Resort! 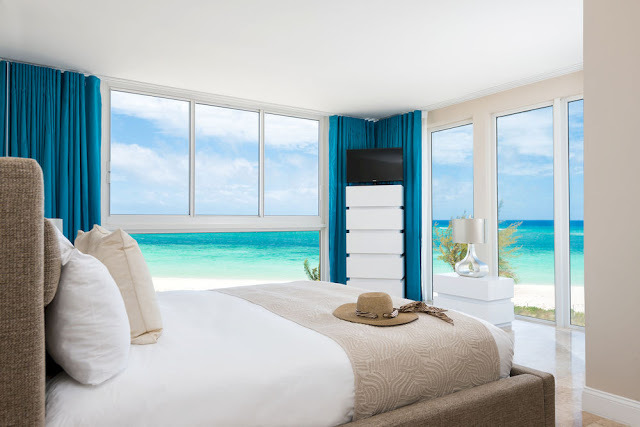 Rates include a complimentary full breakfast daily, roundtrip transfers from South Caicos airport, use of tennis courts, bicycles and non-motorized watersports equipment, and free Wi-Fi. Free shuttle service is also offered to local grocery stores and restaurants. 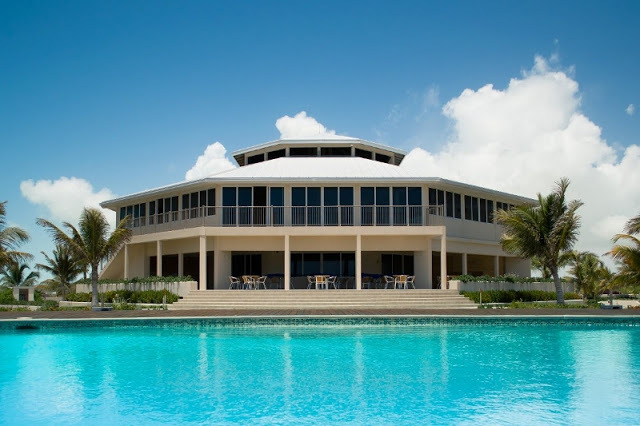 East Bay Resort also offers an optional all-inclusive package which includes breakfast, lunch, and dinner daily, as well as beverages by the glass. Non-motorized activities are also part of the package and include the use of kayaks, stand up paddle boards, snorkeling equipment, and bicycles. The onsite BLU Bar & Grill restaurant features an internationally inspired menu incorporating island flavors, along with showcasing the best locally caught seafood. Enjoy a casual lunch, light snacks, and tropical cocktails at Splash, the resorts swim up pool bar. Spa therapist will help you choose the right massage treatment to soothe sore muscles or simply to unwind and enhance your vacation experience. Guests have the option of massage therapy in treatment rooms, the privacy of your own suite, or at the beach where you can listen to the soothing waves. Book by August 31, 2018, for travel December 21-31, 2018 and receive up to 45% off your stay! 5-night minimum stay, non-refundable. Call 1-866-297-6248 and ask about additional perks (Complimentary One Hour Island or Boat Tour and 20% Off Select Spa Services at Ayur Spa) you will receive for free when you book direct.